1. Create the background panel by watercoloring with Citron and Tumbled Glass inks. Set a side to dry. 2. Stamp houses, mushrooms and butterfly from the Whisper World Perfectly Clear Set in Onyx Black VersaFine Ink and emboss with Clear Embossing Powder. 3. Color images with Zig Clean Color Real Brush Pens and cut out. 4. 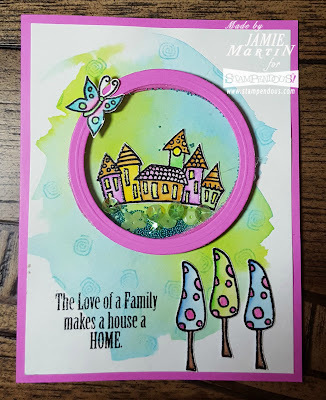 Use circle dies to create a circle frame out of pink paper and Fun Foam (2 layers). Glue the Fun Foam to the center of the card. 5. Glue the houses inside of the Fun Foam and sprinkle with sequins and beads. 6. Diecut acetate with the larger of the two circle dies used to cut out the frames and glue the acetate onto the Fun Foam. Then glue on the paper circle frame on top of the acetate. Beacon Adhesives 3 in 1 Glue was used for all of the gluing. 7. Randomly stamp the circle shape on the watercolored area with Tumbled Glass ink. 8. Stamp and emboss the sentiment from the Family Home Perfectly Clear Set. Glue panel to a pink card. 9. Glue on other stamped pieces as shown. 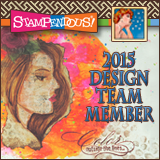 • Add a comment on the Stampendous blog posts throughout this week. 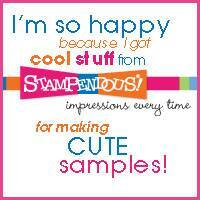 Each comment is an entry to win SSCP109 Whisper World Perfectly Clear Stamp Set. 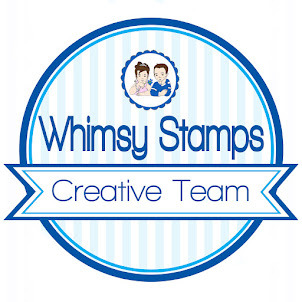 • Find our pinned post on the Stampendous Facebook Page here - https://www.facebook.com/stampendous/photos/a.276938564886.140435.106817194886/10155095899754887/?type=3. Tell us in what area you live along with your comment to win an SSCP108 Whisper Happy Wagon Perfectly Clear Stamp Set. 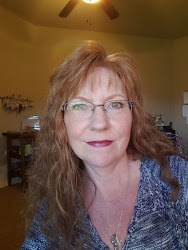 • Post to your Instagram account one of your own or a favorite Pink Your Life project AND tag with #Stampendous and #PinkYourLife in your post’s description to win PLCV02 Cling Whisper Fly High and PLCP08 Cling Whisper Wall stamps. 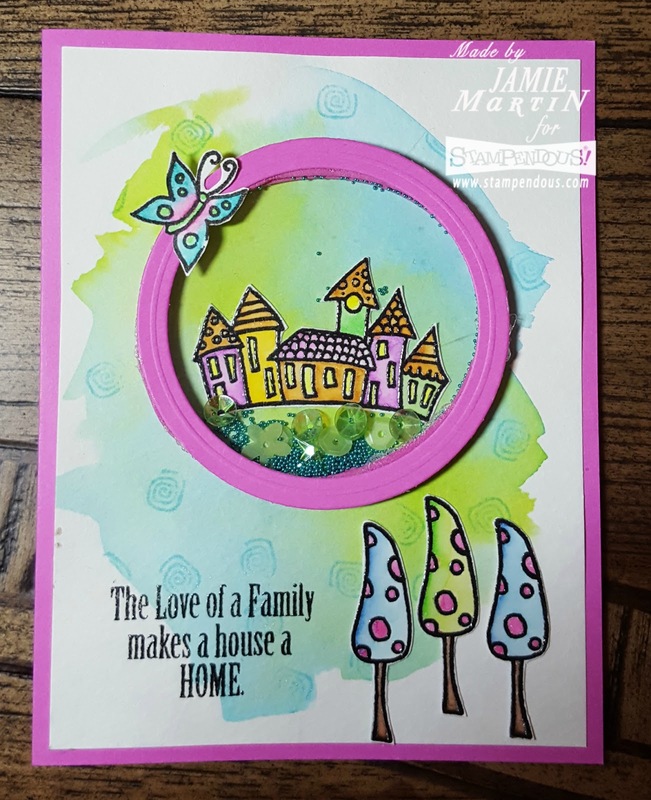 • Tell us from your Twitter account you’re following the Pink Your Life Blog Hop AND include a #Stampendous and #PinkYourLife tag for a chance to win PLCP07 Cling Whisper Jam. Such an adorable card. Love your colors and design. These stamps are so whimsical and cheerful. Love this delightful card! The watercoloring around the frame is awesome! TFS! Precious card...these Pink Your Life sets are so uplifting. Love the scene inside the circle. gave a lot of depth to the picture. Sweet shaker card! I am in love with that little cluster of houses! Awesome coloring and details on your adorable card! I love the adorable houses! !